Casumo Boosts Line-Up With Novomatic Slots. Never ones to rest on their laurels, the team at Casumo Casino have been busy little bees this month and have bolstered the site’s slot line-up with the addition of 15 Novomatic slots. 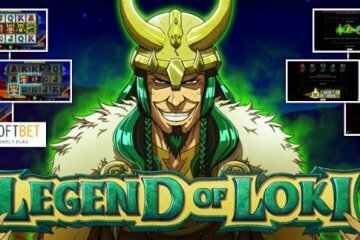 The popular mobile casinos site first started adding Novomatic slots to their ever-expanding roster of games a few months ago, with players getting to sample some of the studio’s most famous land-based titles including Book Of Ra Deluxe, Lord of the Ocean and Cops ‘n’ Robbers. 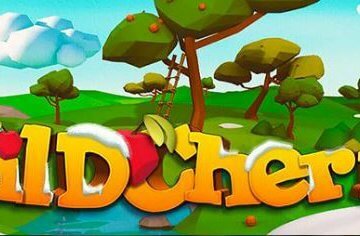 While that in itself was a pretty solid offering for starters, the success of that aforementioned trio has prompted Casumo to seriously improve their range of Novomatic titles over the past few days, with the site adding a whopping 15 new games to take their overall total to an impressive 63 slots. 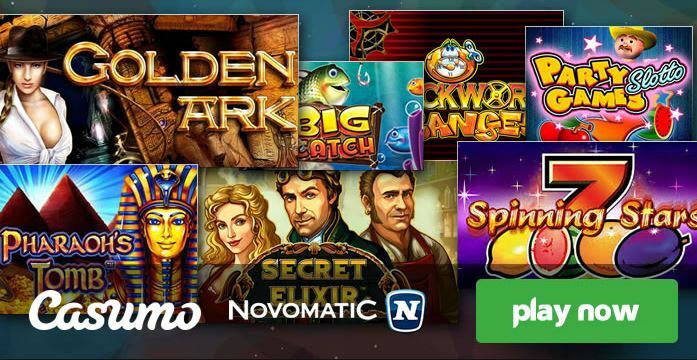 The full list of Novomatic slots added to the site reads as follows: African Simba, Bear Tracks, Captain Venture, Chicago, Clockwork Oranges, Dragon’s Wild Fire, Flame Dancer, Garden of Riches, Golden Ark, Golden Cobras Deluxe, Gorilla, King of the Pride, Knight’s Quest and Shooting Stars. While there are plenty of well-known names included in Casumo’s latest update, our personal recommendation would be for players to check out King of the Pride. 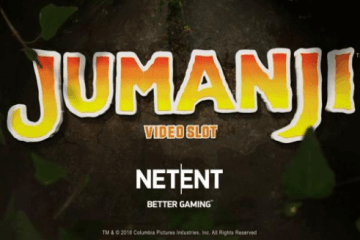 A five-reel, 50 payline game with an African theme, the slot takes players on a savannah safari as they spin their way to riches. 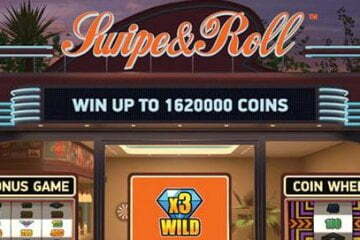 Featuring a bold line-up of wildlife-based symbols including giraffes, lions, elephants and special tiger icons that appear super stacked throughout, King of the Pride’s main selling point is a free spins bonus feature that is triggered whenever three bonus icons appear and can offer players up to 250 games. At the start of each new spin during this feature, a regular icon will be selected at random to become a 3×3 colossal symbol. 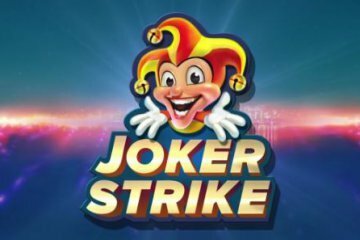 This icon will appear across reels two, three and four and can potentially fill the entire middle section of the board if players are particularly lucky, with this outcome creating plenty of potential to land four or even five-of-a-kind combinations thanks to the slot’s 50 paylines. Ideally what you want here is for a high value icon to be selected as the 3×3 colossal symbol, as although you’ll land five-of-a-kind wins less often, the payout when you do will more than make up for this fact. With this in mind, why not visit Casumo now and try the game out for yourself? Even if the African plains don’t turn out to be your cup of tea, there’s bound to be a Novomatic title that is!